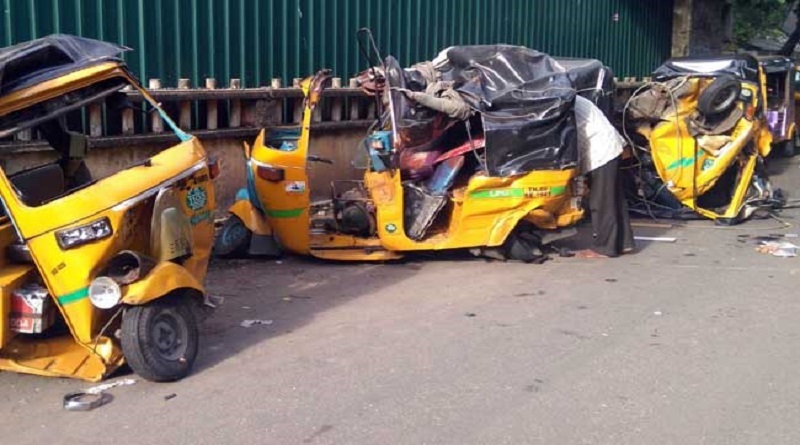 A Car Accident happened when an autorickshaw driver was killed on early Monday morning after being hit by a car driven by a law student who was allegedly drunk. Three more auto drivers were injured, when the car thrashed into twelve autos parked in a row on city’s cathedral road. Porsche driver and a student, Vikas Vijayanand has been arrested. A police officer said in a statement, “The student Vikas Vijayanand was drunk while driving. We are investigating”. Sundar, one of the drivers who witnessed the accident said, “I heard a screeching noise of brakes…that’s all. My chest was hurting and I went blank. I realized what had happened only when the police came… they only helped the car driver and took him away”. He added, “An ambulance came for us only after twenty minutes”.